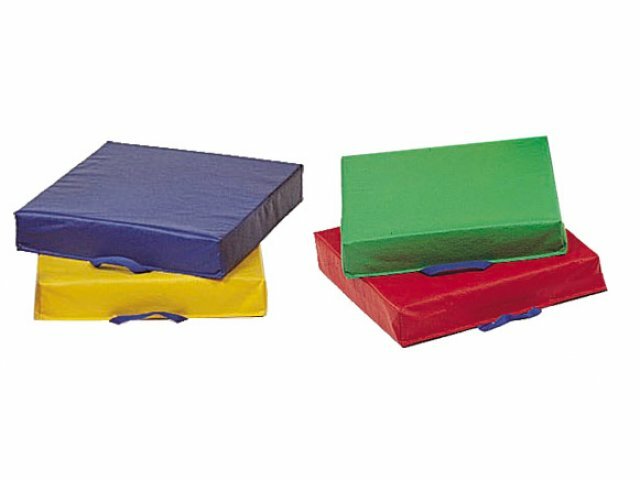 Expand your options with this set of four Square Floor Cushions. 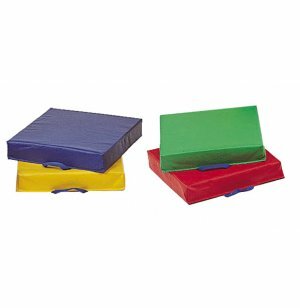 These floor cushions can be stacked on top of each other for extra padding, or arranged individually to create a colorful seating area. Their built-in handles make them easy for small children to transport independently. Portable: Built-in handles make these cushions extra-easy to arrange. Comfortable: Cushions are 2.5" thick.